Ecobank Transnational Incorporated (Ecobank) is the leading pan-African bank, providing wholesale, retail, investment and transaction banking services and products to governments, financial institutions, multinationals, international organisations, medium, small and micro businesses and individuals. With operations in 36 countries, Ecobank has a larger African footprint than any other bank in the world. The dual objective of Ecobank is to consolidate a modern pan-African bank and to contribute to the economic development and financial integration of the continent. Ecobank offers a natural advantage with its unmatched pan-African banking competencies, built up over the last 25 years. Marshalling its impressively broad presence, its proficiency and its performance, the bank is intent on delivering sustainable returns and playing a catalytic role in the transformation of Africa. It continues to play a pivotal role as a recognised pioneer in financial integration and inclusive banking. While Ecobank’s 20,331 employees make the group the largest employer of labour in the financial sector in Middle Africa, the bank operates as “One Bank” with common branding, standards, policies, and processes. This makes for consistent and reliable service to over 10 million customers across this unique network of 1,265 branches, 2,690 ATMs, and 13,800 POS machines. 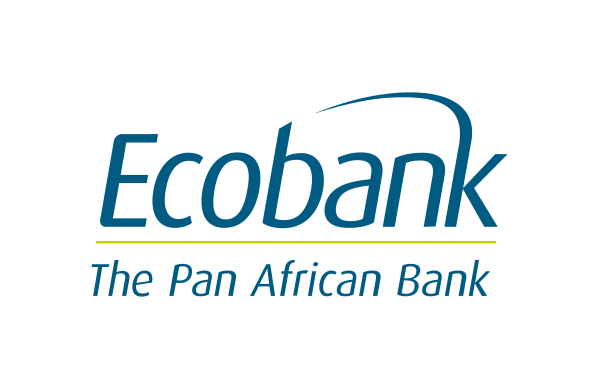 For more details on this Ecobank Transnational Incorporated role, positions in Cote D" Ivoire and any Movemeback opportunity across Africa, apply today to become a member.